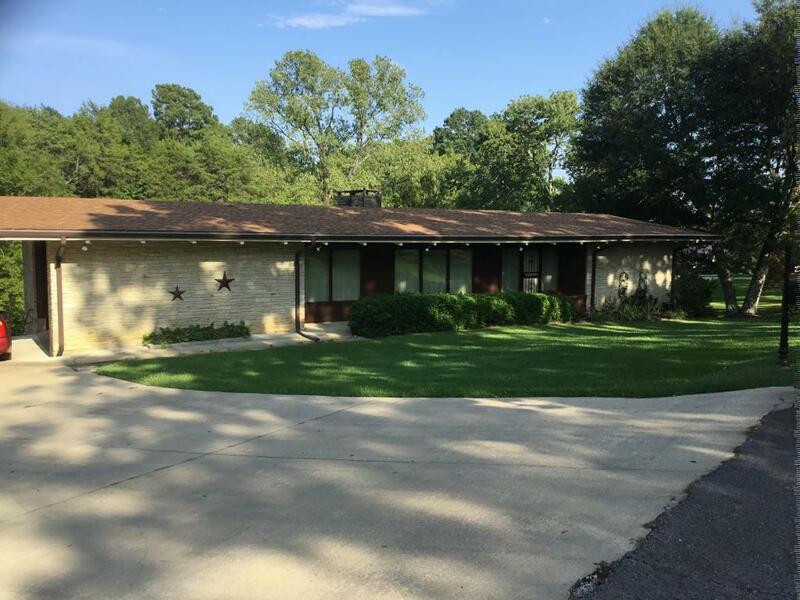 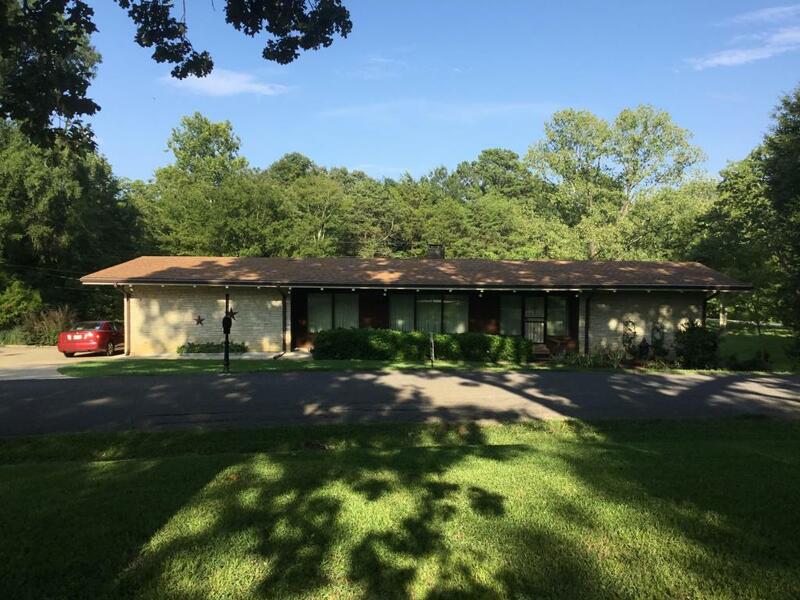 100 Wildwood Dr. Booneville, MS. | MLS# 18-2422 | Pickwick Lake/Iuka, MS Homes for Sale, Property Search in Pickwick Lake area. 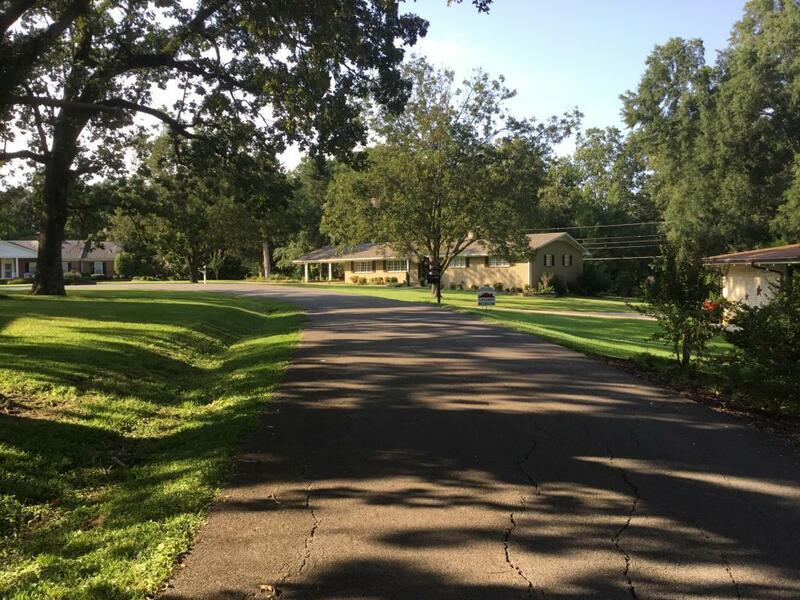 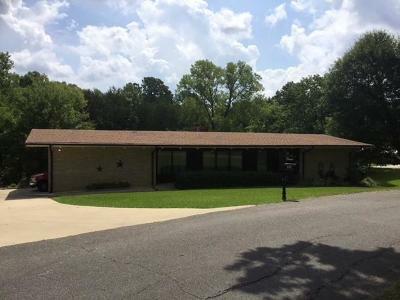 Expansive 4 BR, 3.5 Bath, two-level home in one of Booneville's most prestigious subdivisions! 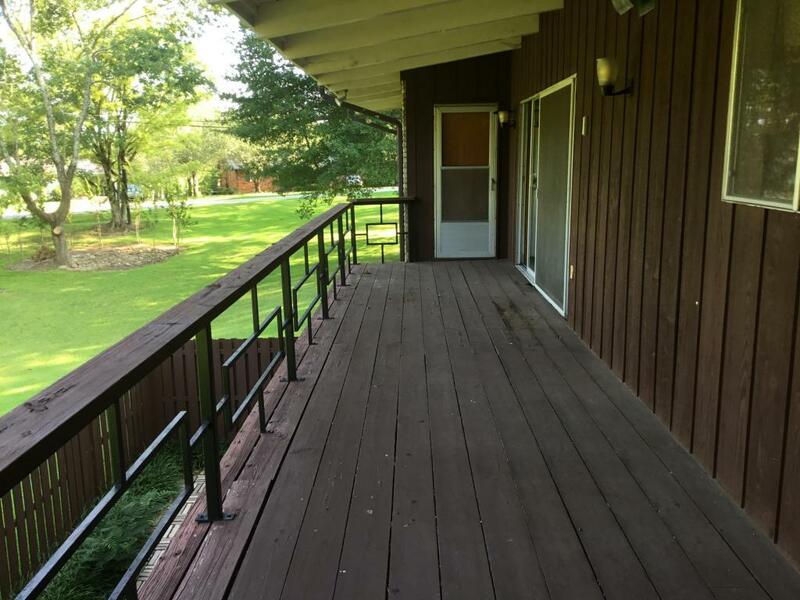 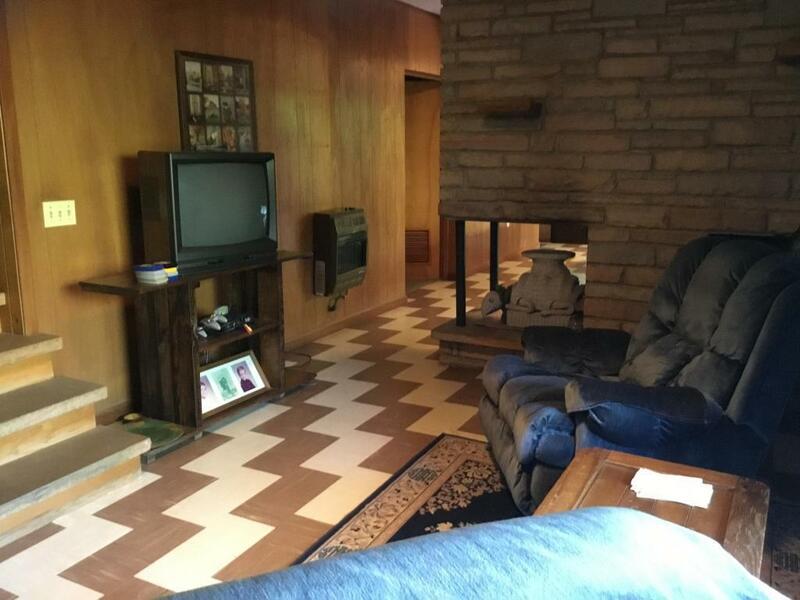 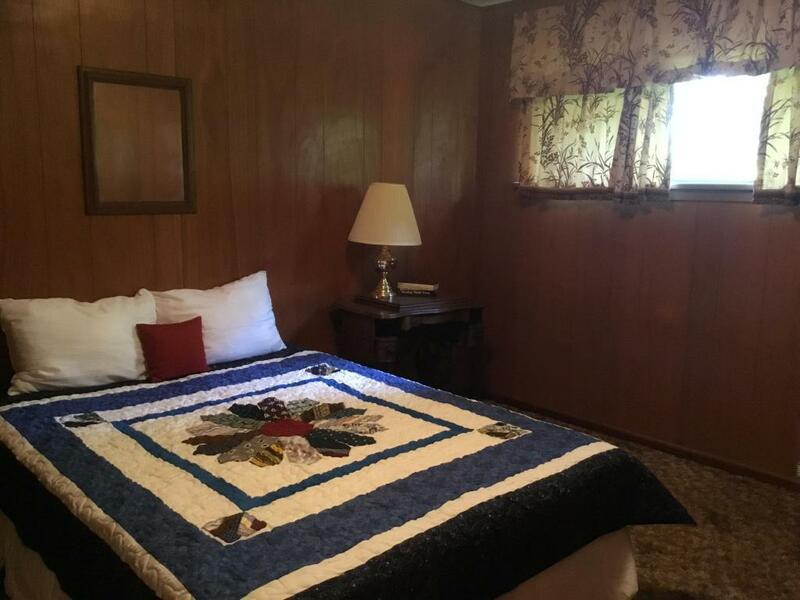 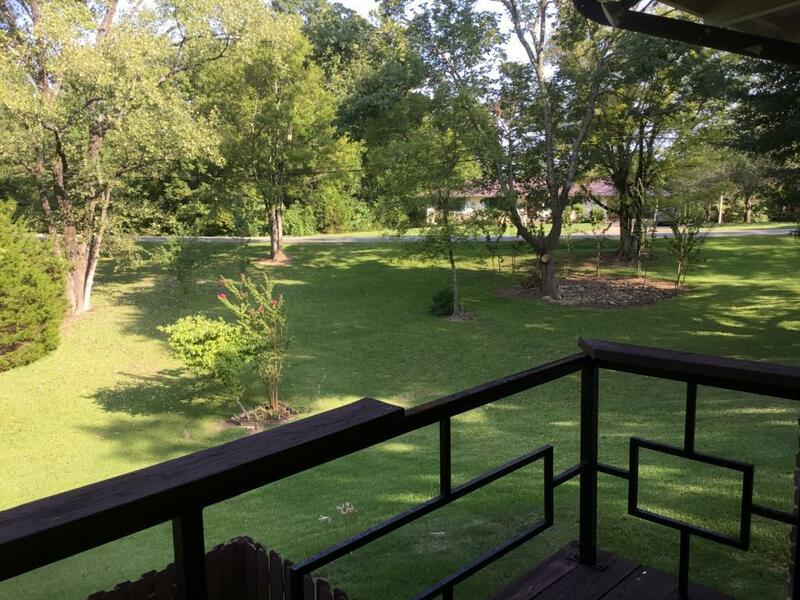 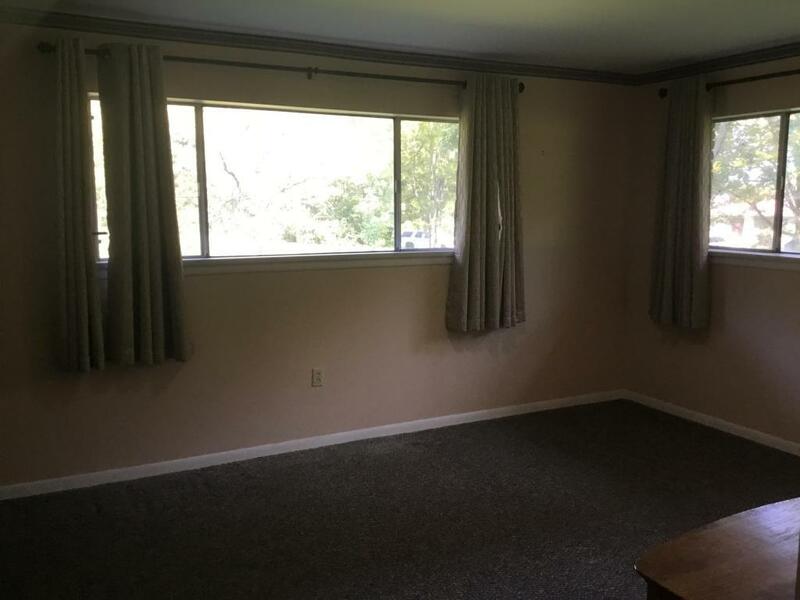 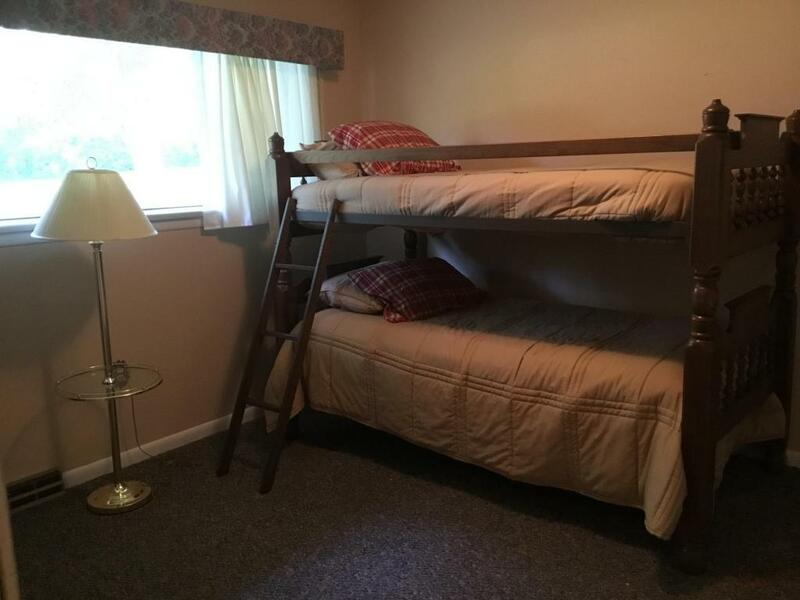 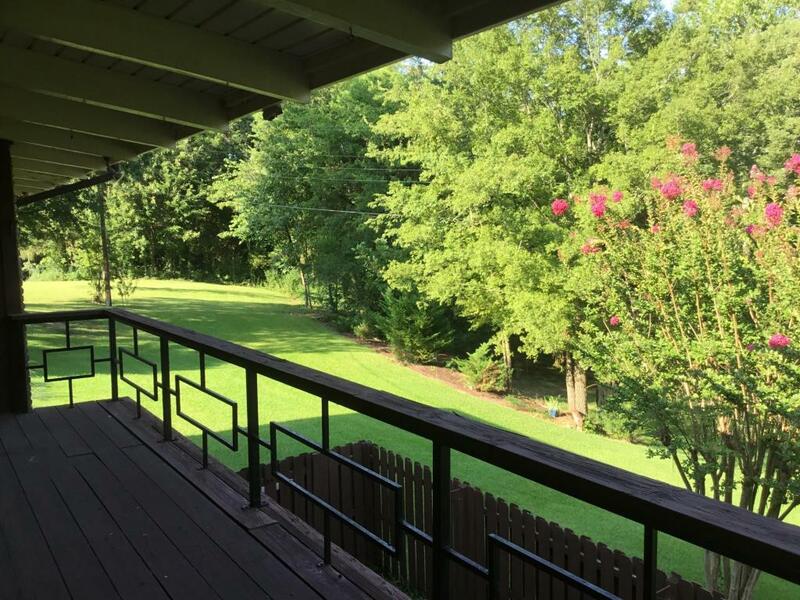 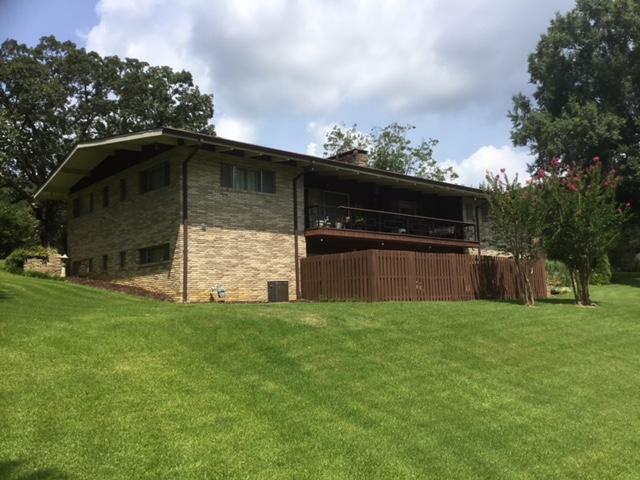 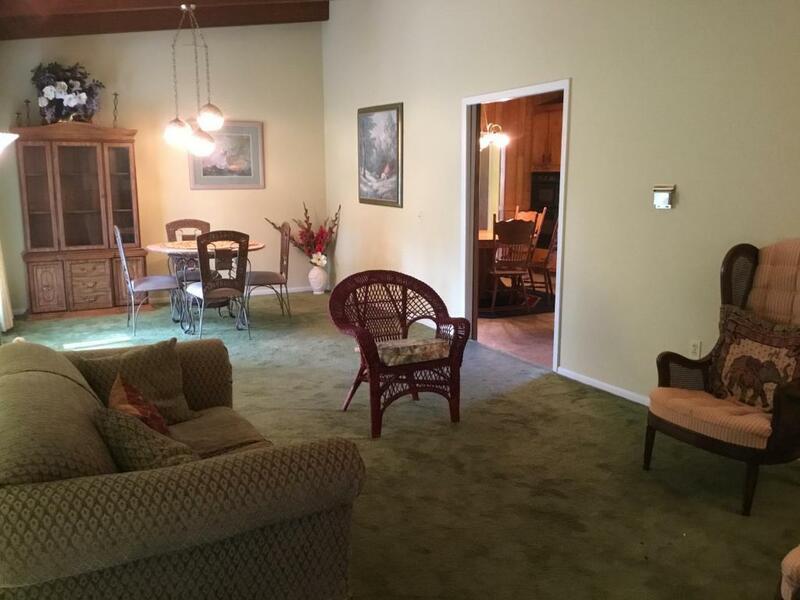 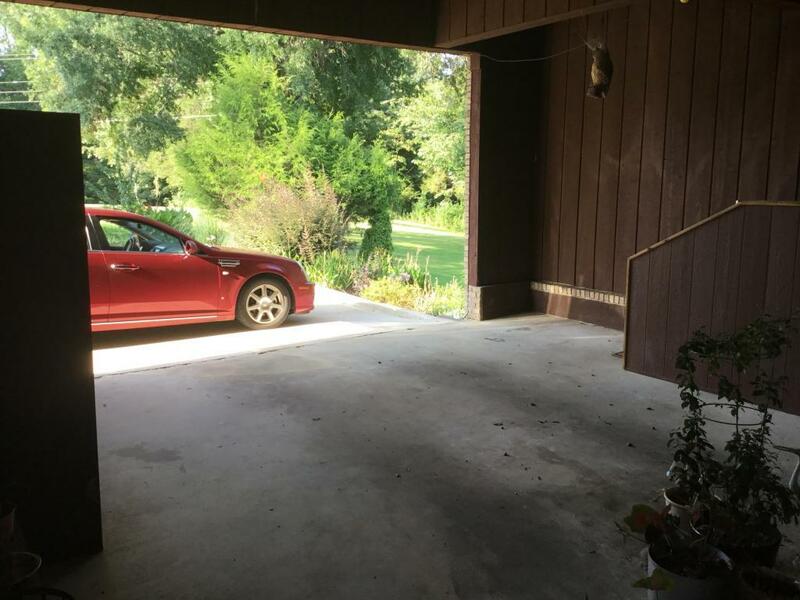 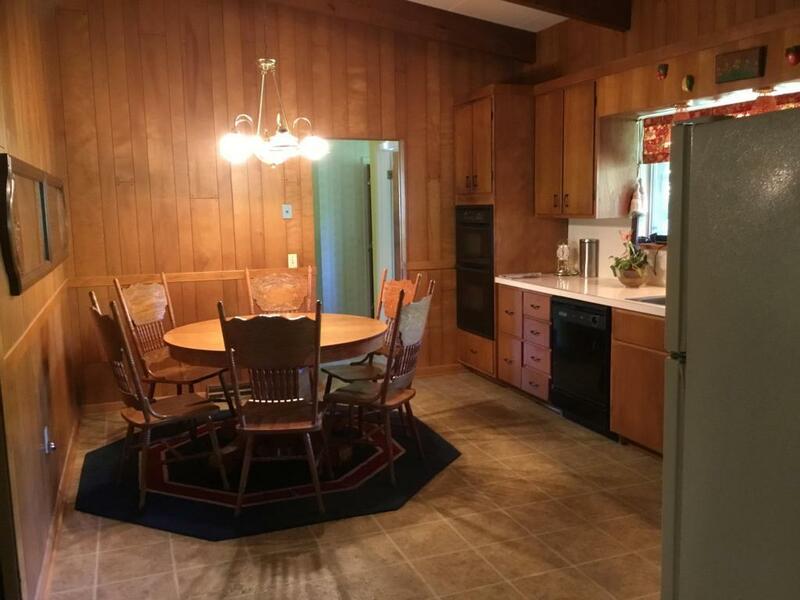 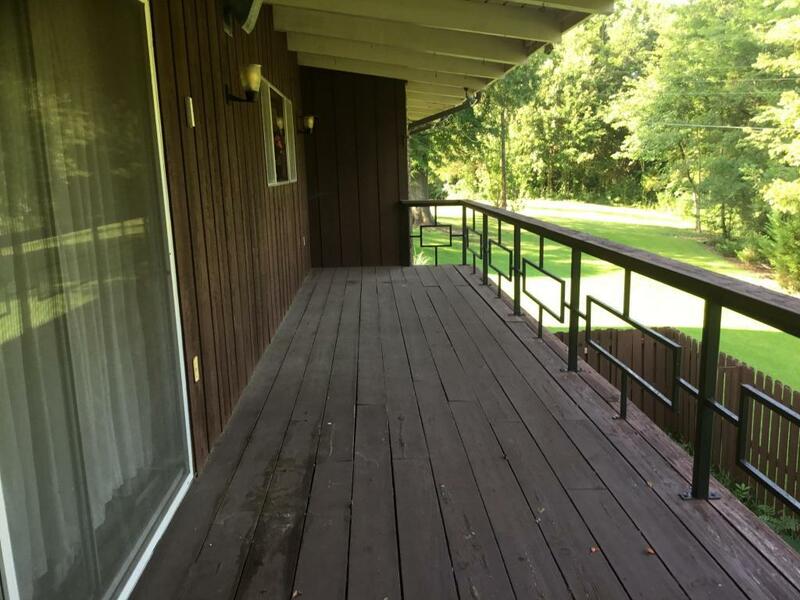 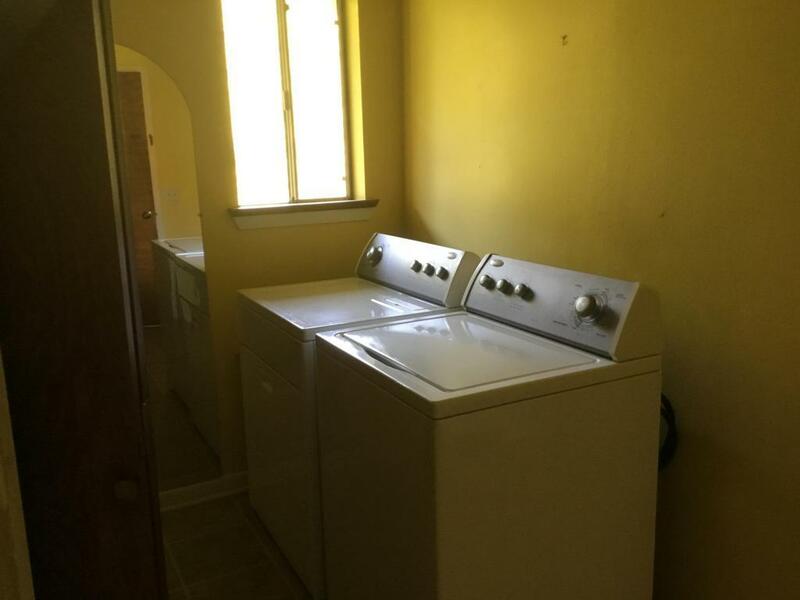 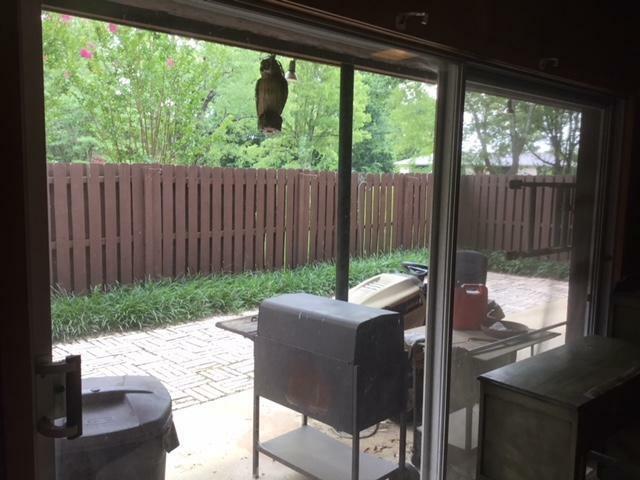 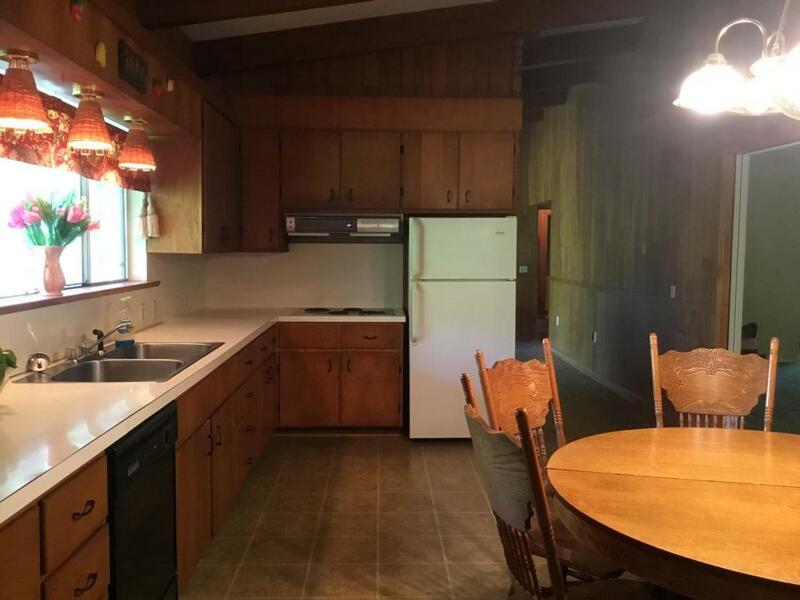 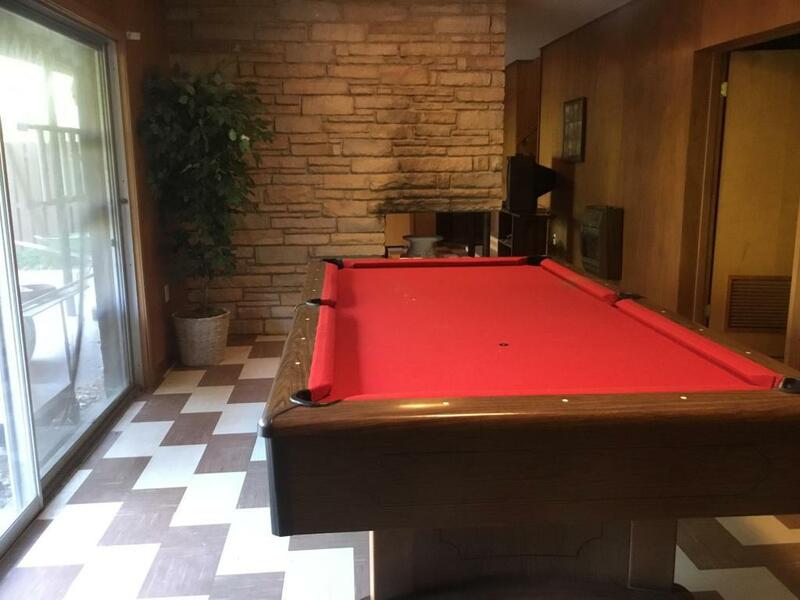 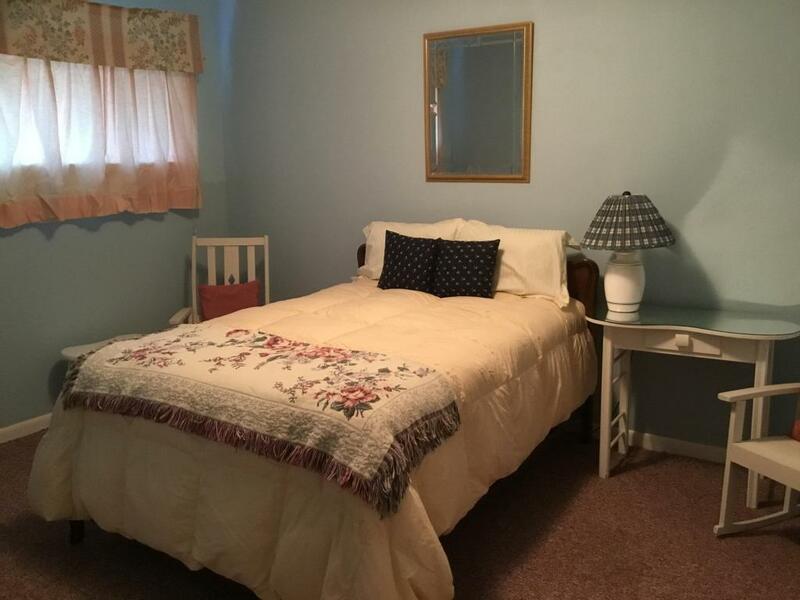 Vaulted ceilings, formal LR, Dining, Den, Office, 2 BR's and 2 Baths on the main level. 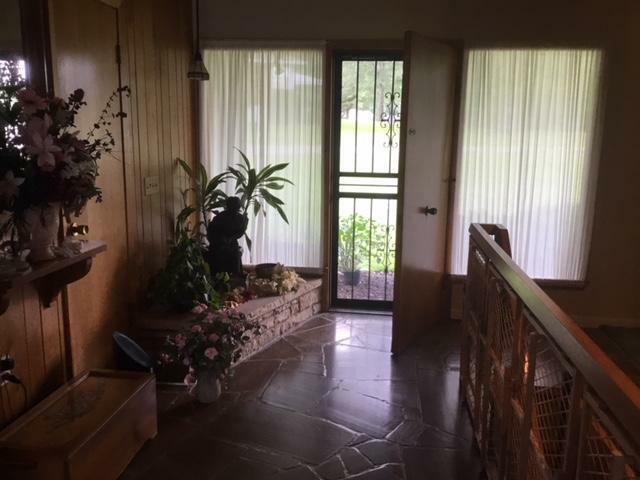 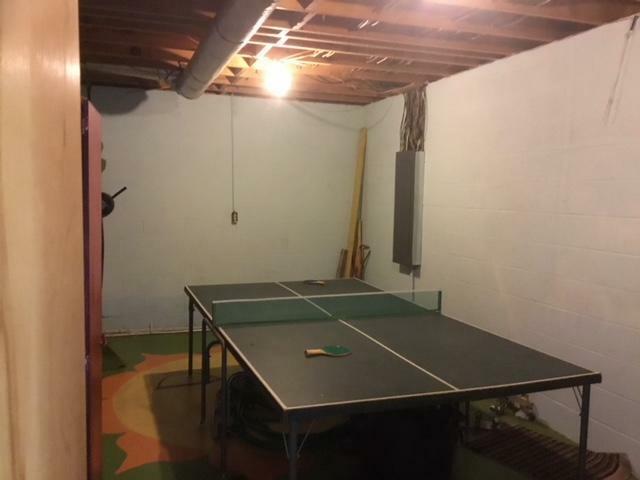 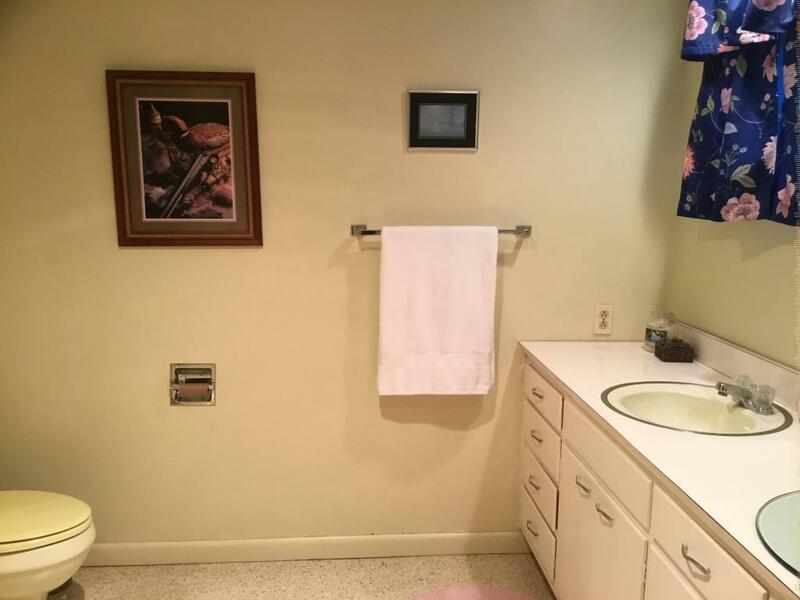 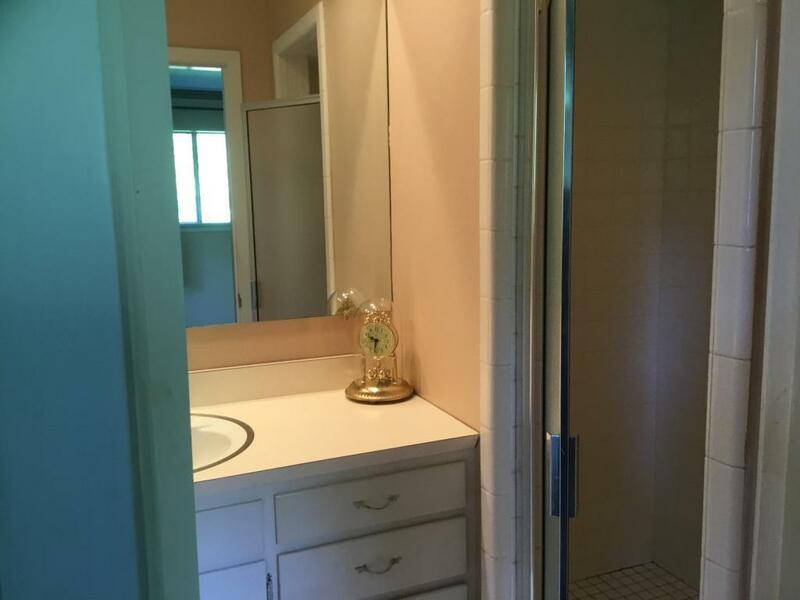 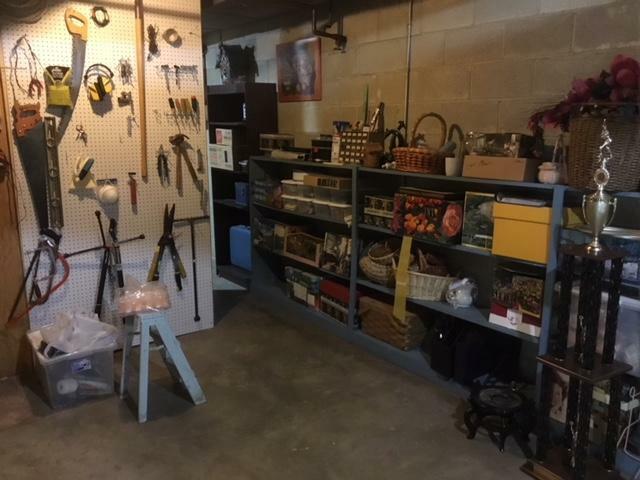 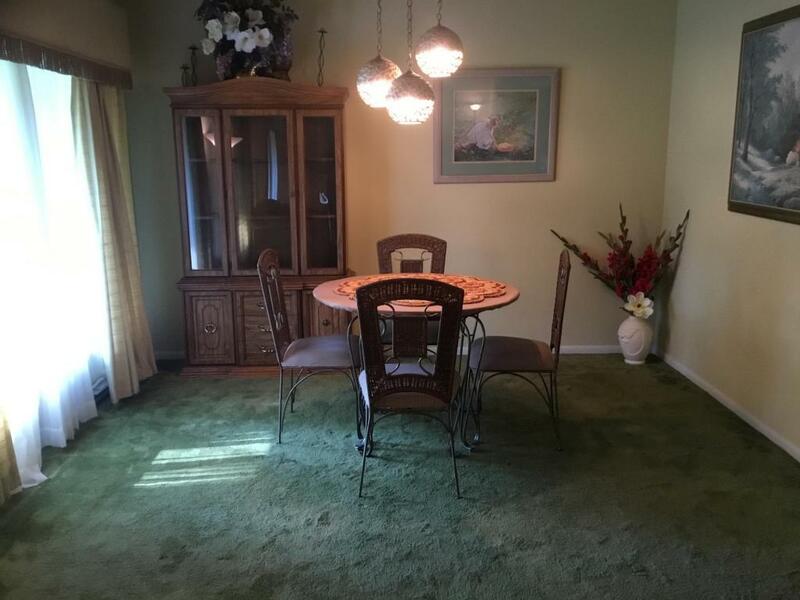 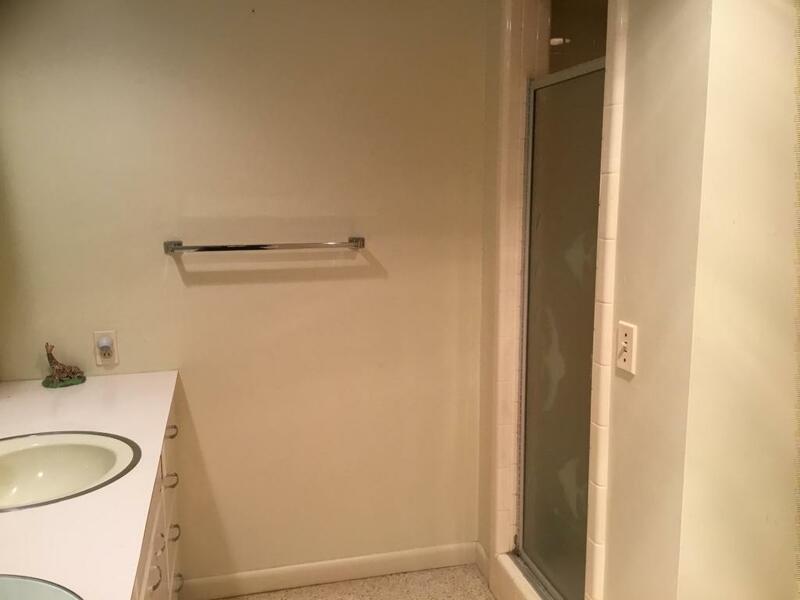 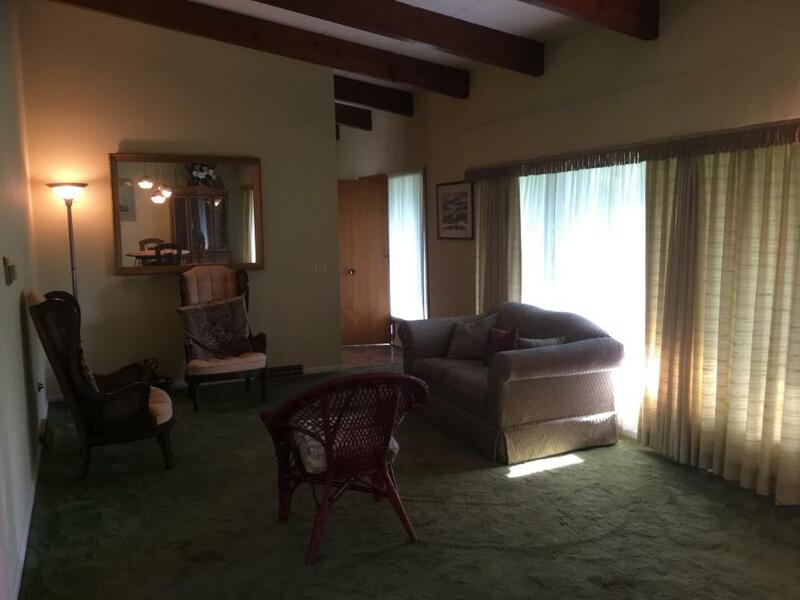 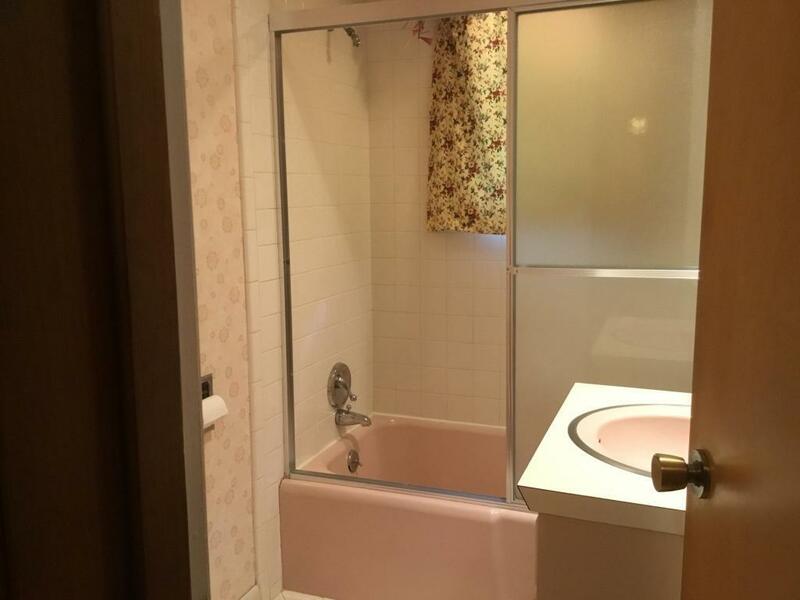 2 BR, 1.5 Bath Basement level opens out to a manicured 1.69 acre lawn.